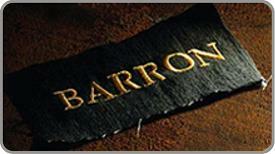 For more than 20 years, Barron Clothing has fulfilled a promise to our customers …. a promise of quality, value and trust. Today Barron Clothing is both the largest and leading corporate and promotional brand in Africa. The Barron Clothing Clothing Collection features the widest range, which includes T-Shirts, Golf Shirts, Lounge Shirts, Leisure Wear, Sweaters & Fleece, Jackets, Trousers, Kiddies, Hospitality, Work Wear, Safety and Head Wear. Barron Clothing is the best option for promotional items. We remain committed to bringing you the highest quality, best value and unsurpassed customer satisfaction time after time expected from Barron Clothing. Thank you for choosing Barron Clothing – Quality Priced Right! This is Kevin from Sendoyee Garment. Our Main itmes: beach short (swimwear) , cargo short, jacket and fleece jacket .and we also do the stocks . My contact is as below. 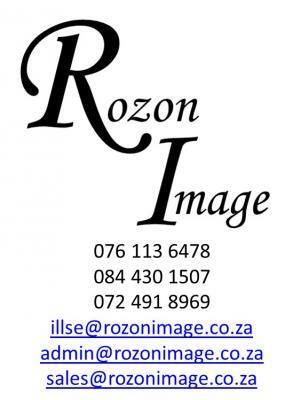 Can you please send the catalogue with prices as well. Please send me your catalogue and price list on thabanincube71 gmail.com. hello may you please send your catalog with prices . I am mostly interested in school uniforms with logos on , shirts, ties , jersey and pull-overs.